I am not for them. I am for #DU30. But I really hope and pray that whoever will be elected will be challenged to really change and clean the government. There maybe some developments in the Aquino admin but I also knew those projects were approved at the time of the previous admin and was just realized now. I hope that the slow paced government we have must act immediately and what is due for the people must be given. You may feel the developments in greater manila area but sadly for the provinces they feel they are forgotten. I am from Davao City. Others may say that our Mayor maybe good only in our City but we were very fortunate to be served by our Mayor for more than 3 decades. Hindi sya nagsasawang maglingkod sa amin. Developments maybe slow paced but we see a different Davao today from before. I know non-residents of Davao have really a hard time understanding our Mayor despite his bad image. If ever he will not win, we are still grateful and happy that we will still have him until he will stop running for public office. Whether #DU30 or Mar or whoever wins, I hope that each one of us will support the next President. Filipinos lack discipline as whole compared to other nations. If we will do our part to follow our rules, I bet there will really be no problem. And rules must really be implemented strictly. Yes, I believe that respect must also be present in each one of us. We may have different choices but I hope we must be united to make our nation a better one. Thank you for your comment. Kinilig ako. I totally agree with you na we should support whoever wins this elections. We need to start doing our own work to effect the changes we want. Pinoys are NOT the most disciplined of citizens. But when we are in other countries - we obey rules to the T. This means we CAN do it and we CAN be disciplined when we want to. 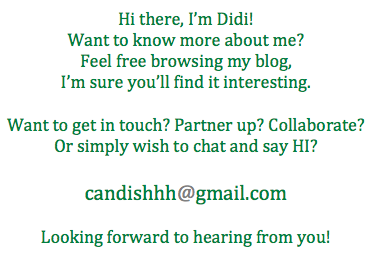 I love your post, Didi! 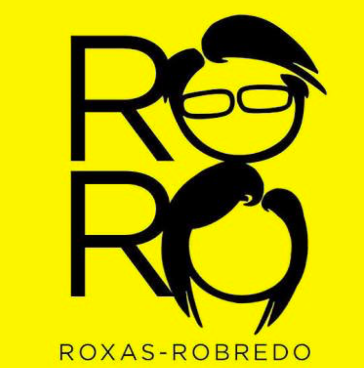 :) Although I am not for Roxas (but I'll vote for Robredo), I respect your decision. And you're right, we can't depend on our leaders for change because that should come from within us. It's supposed to be innate. So for me, I will vote with conscience, but will respect whoever will win.